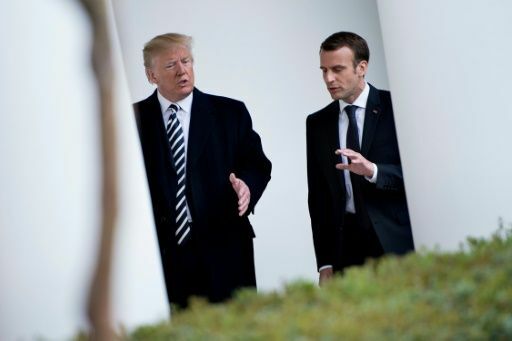 Trump laid transatlantic divisions bare during a visit by the French president, pillorying three-year-old agreement designed to curb Iran’s nuclear program. The US leader described the deal as “insane” and “ridiculous,” despite European pleas for him not to walk away. Instead, Trump eyed a broader “deal” that would also limit Iran’s ballistic missile program and support for militant groups across the Middle East.